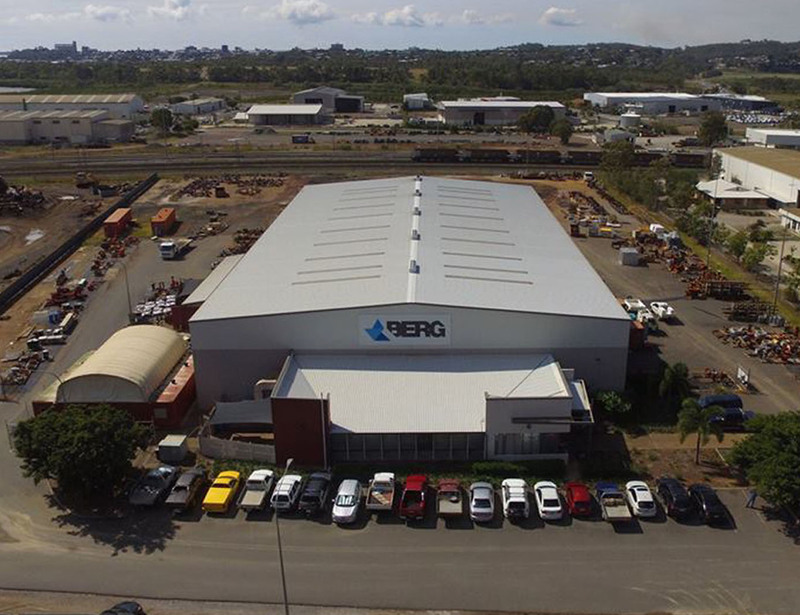 Our reputation for on time and on budget delivery is what sets Berg apart from our competitors and with our industry leading facilities in our Brisbane, Gladstone and New Caledonia workshops, Berg can comfortably deliver contracts up to $15 million in value. 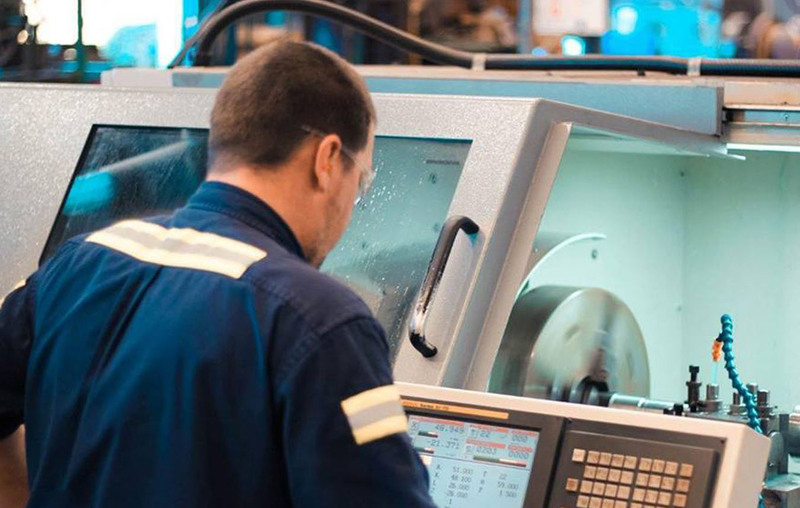 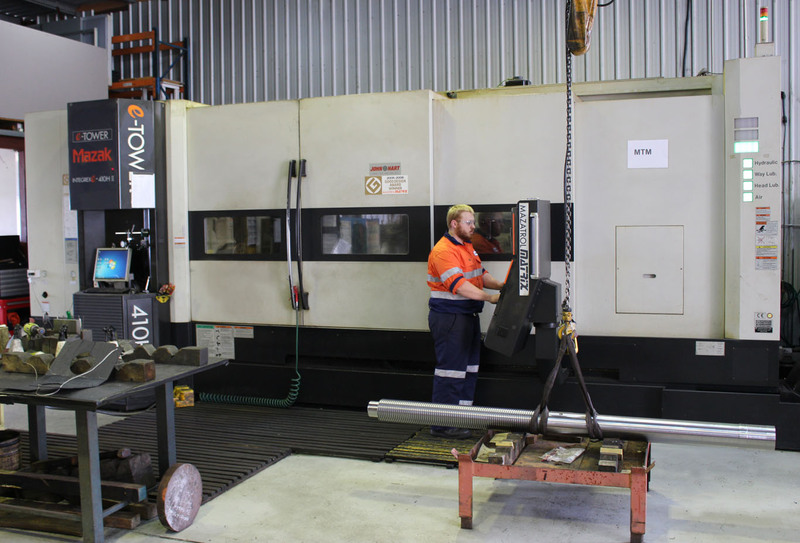 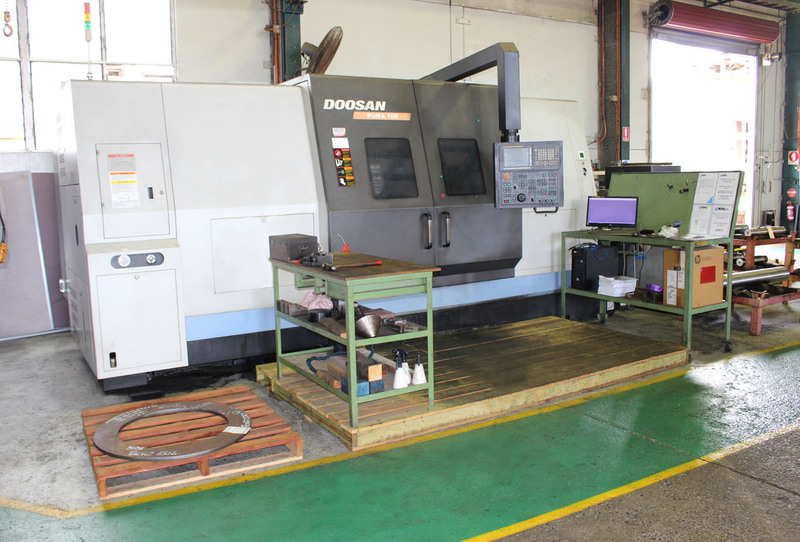 Large Capacity Machining – Berg has over $20 million invested in modern computer-controlled machinery and expert fitting capabilities, enabling us to provide an extensive range of products and build a reputation for specialising in large, complex and difficult to source items and components. 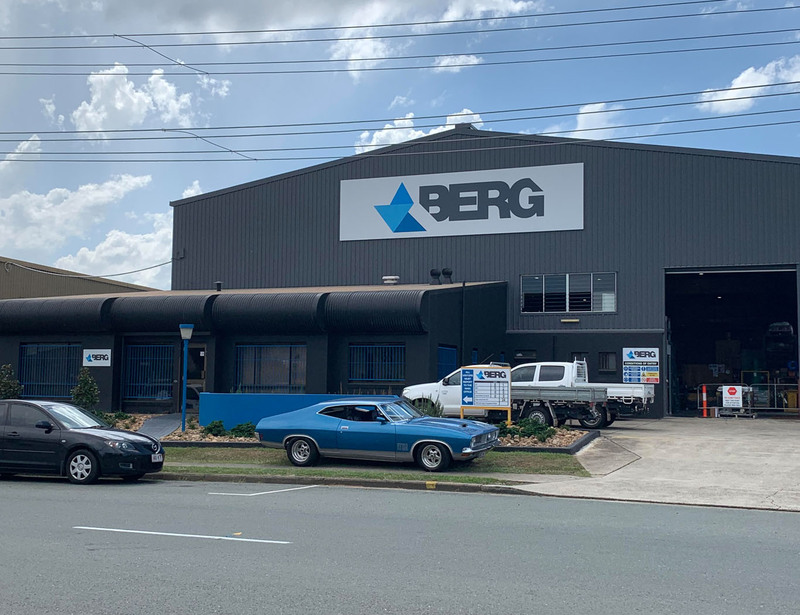 Welding – Berg have significant inhouse welding capabilities including exotic material welding and plasma transferred arc facing technology. 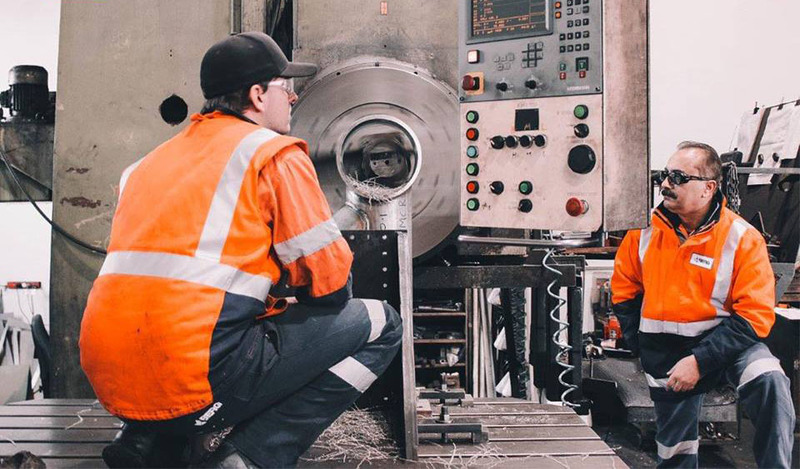 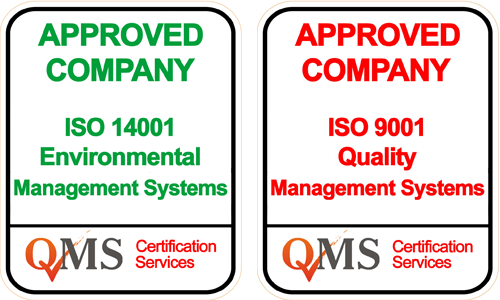 We are NATA Accredited in the field of non-destructive testing in accordance with ISO/IEC 17025 and employ international coded welding inspectors and pressure code AS 1796 Cert No 10 Welding supervision.